April 16 along with 48 of 71 other applications submitted by 41 countries. Chu Van An (1292 – 1370) is considered a brilliant teacher of Vietnam, who devoted his life to the humanistic education philosophy of regardless of his students’ wealth, teaching that learning goes hand in hand with practice and lifelong learning contributes to society. UNESCO has previously honoured Vietnamese celebrities, including the commemoration of the 600th anniversary of Nguyen Trai’s birth (1980), the 100th birthday of President Ho Chi Minh (1990) and the 250th birthday of Nguyen Du (2015). 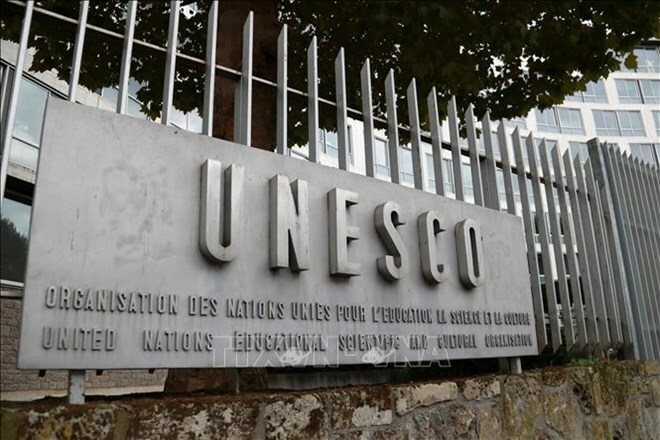 UNESCO’s adoption of the 650th anniversary of the death of Chu Van An shows international appreciation for the cultural and educational values of Vietnam, while promoting the goal of education equality for all people and lifelong learning that UNESCO is promoting.